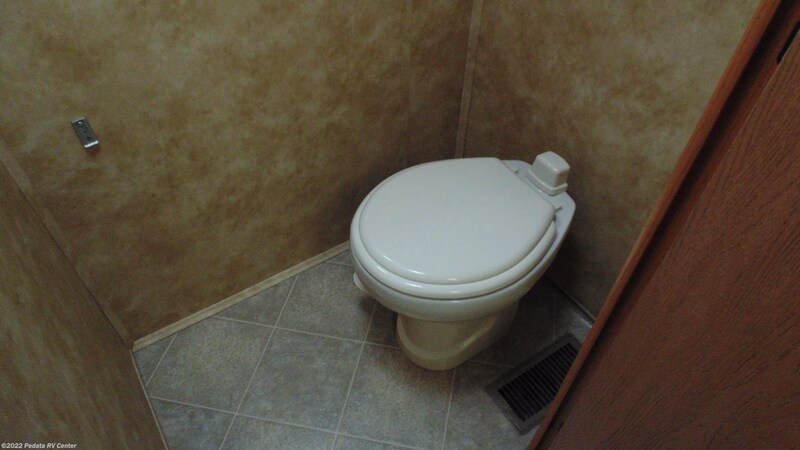 Clean triple slide! 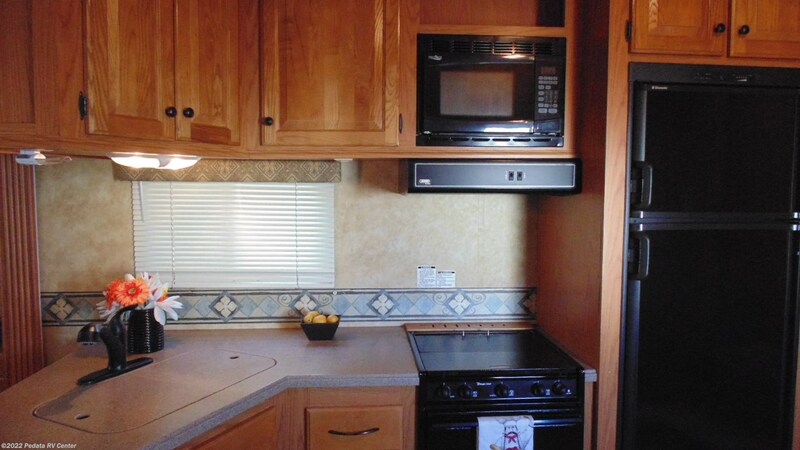 Call 866-733-2829 to schedule a free live virtual tour. 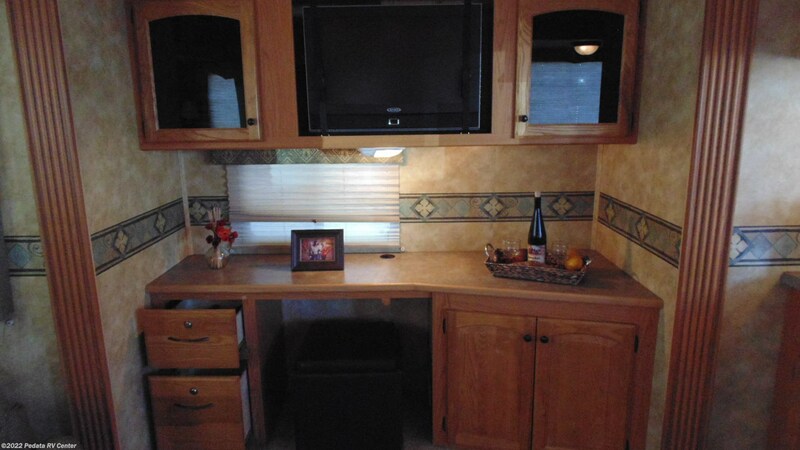 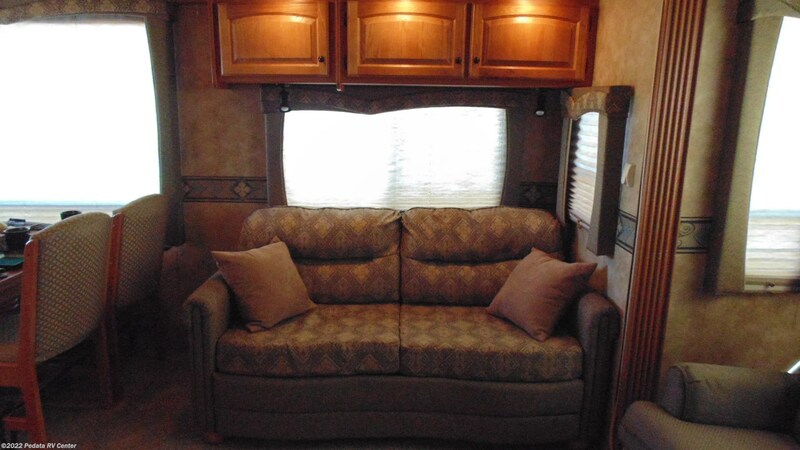 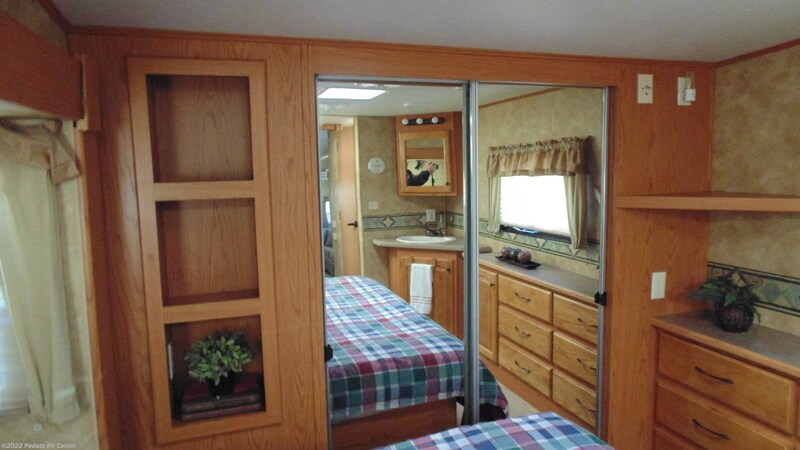 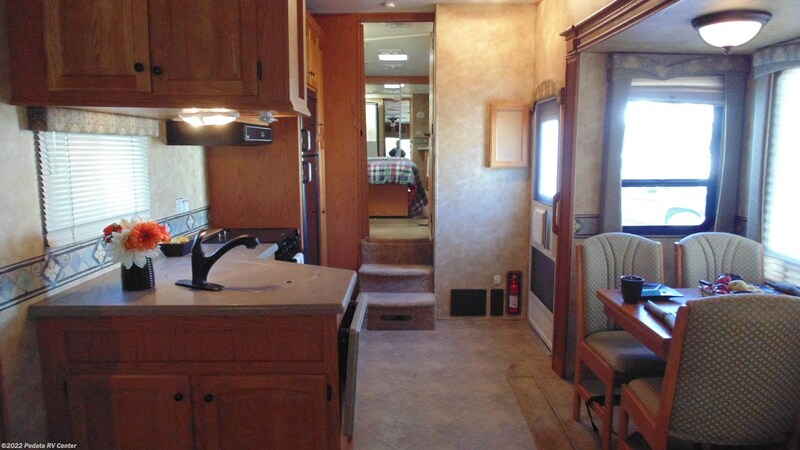 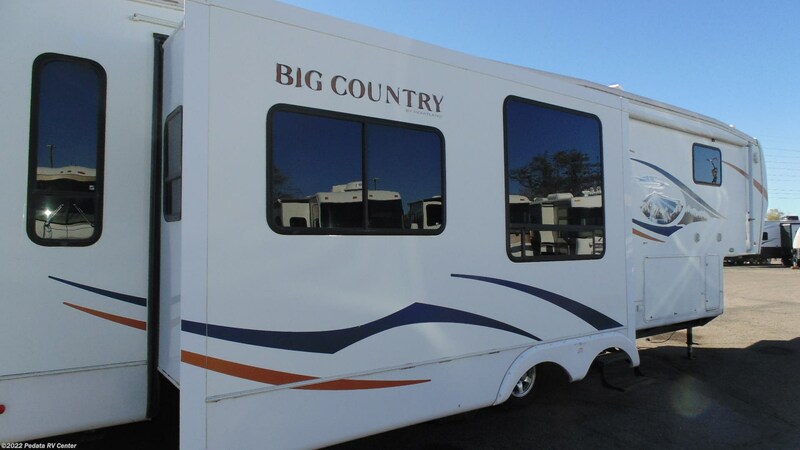 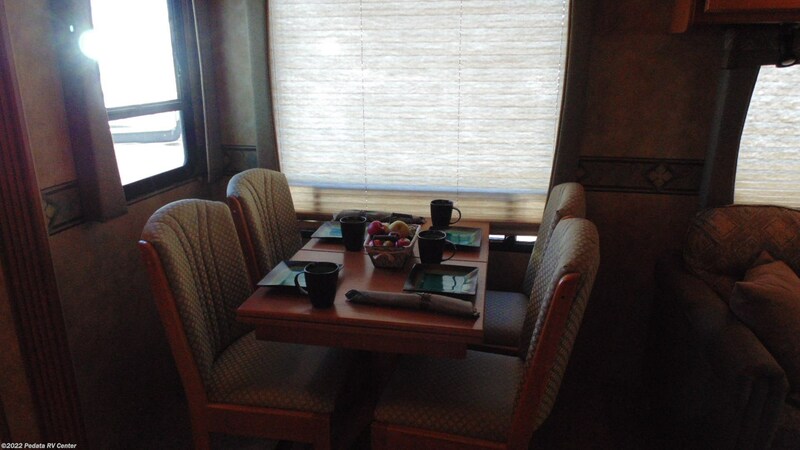 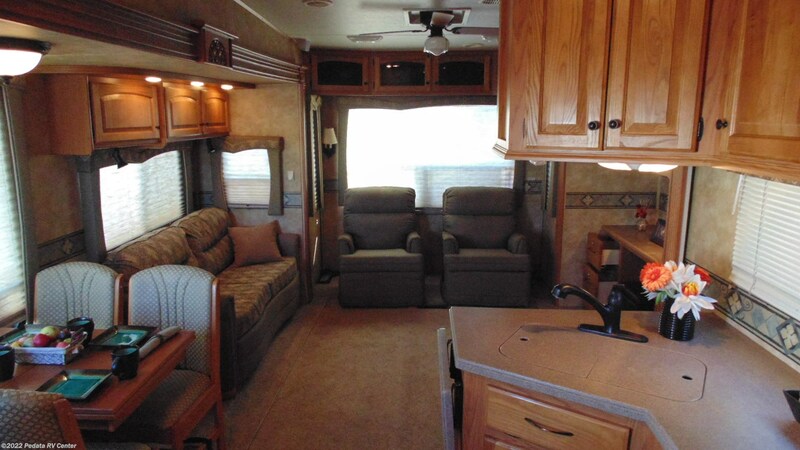 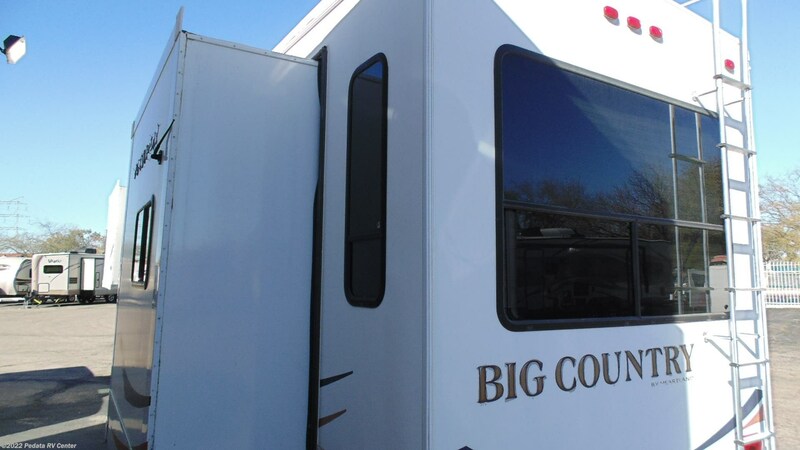 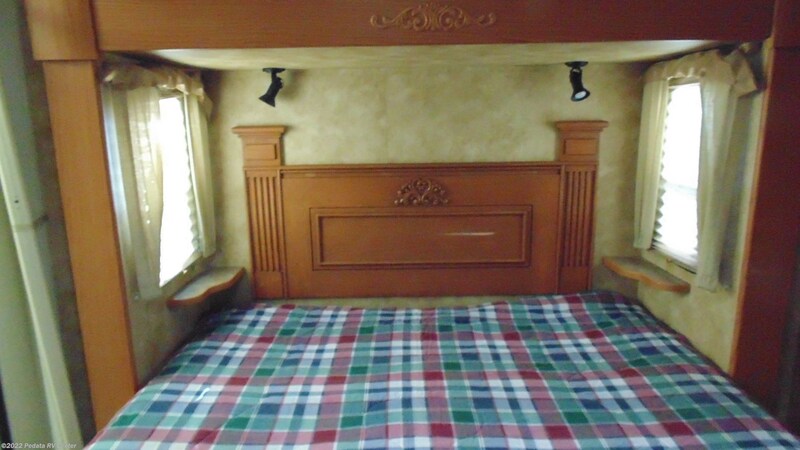 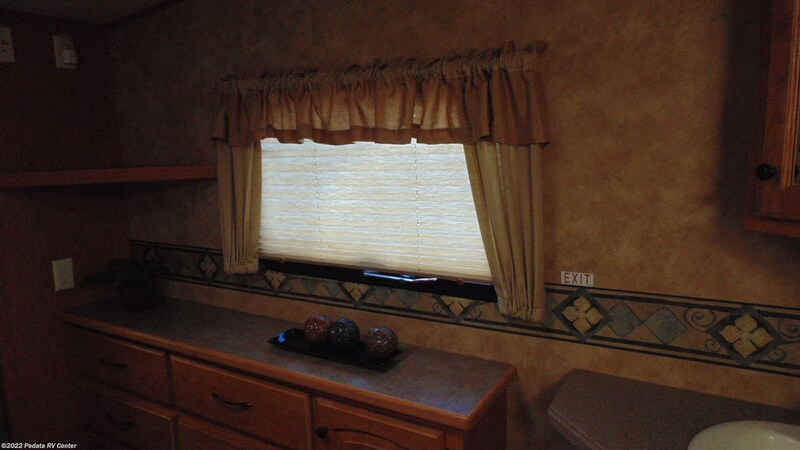 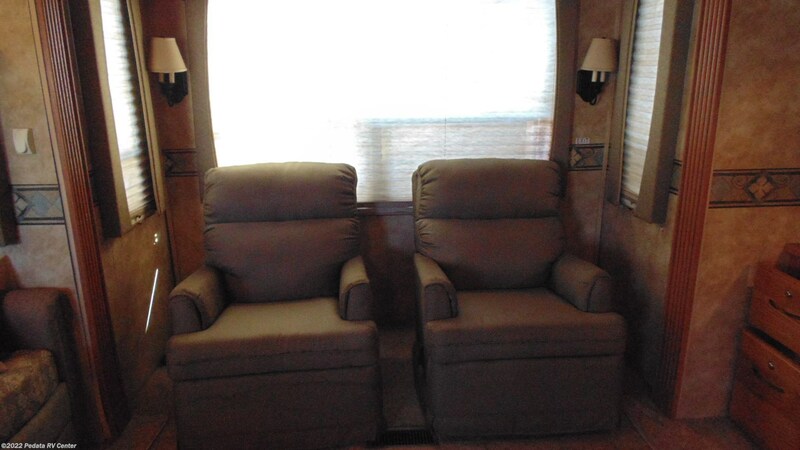 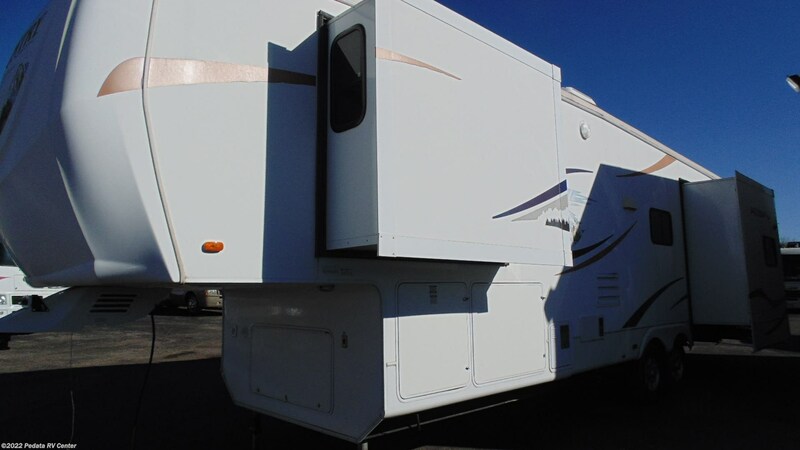 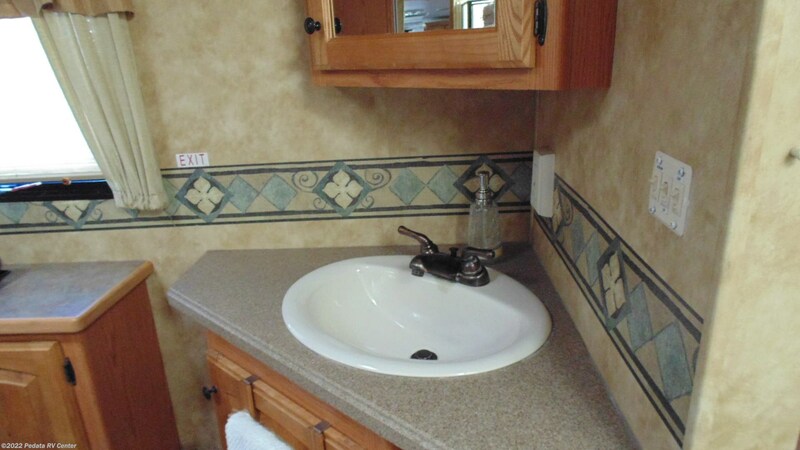 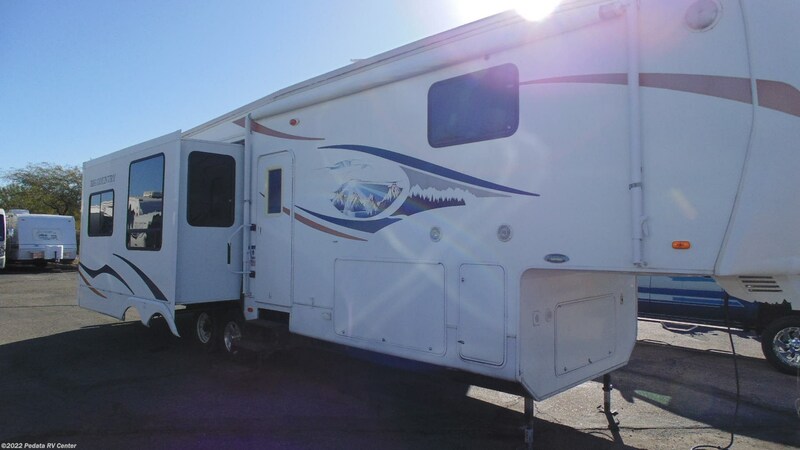 Check out Stock # 12106 - 2009 Heartland Big Country 3300RL w/3slds on heartlandrvsource.com!